shadow the hedgehog battle field. . HD Wallpaper and background images in the Shadow The Hedgehog club. 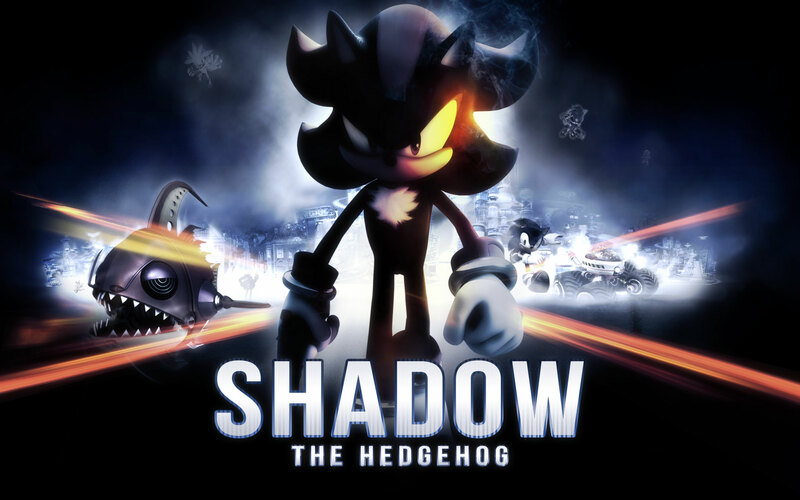 This Shadow The Hedgehog wallpaper might contain anime, comic book, manga, and cartoon.